On your mark, get set, GO! 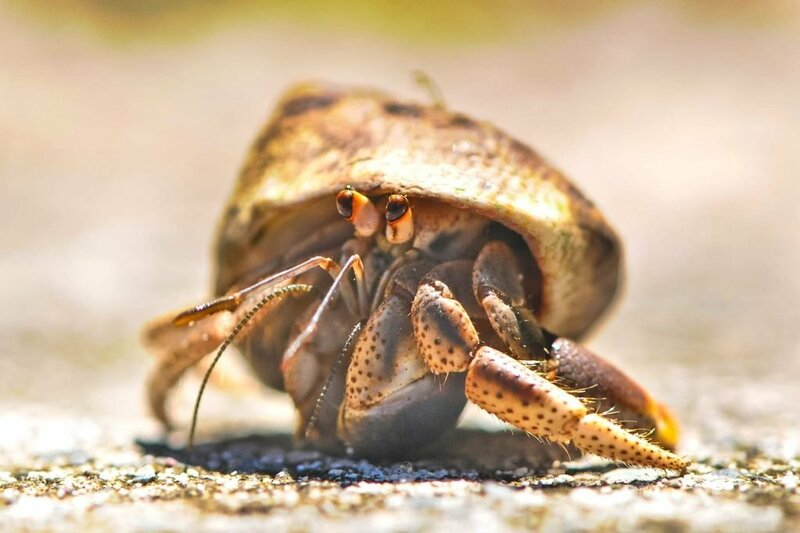 Choose and cheer on your favorite hermit crab and hope for a WIN! Crabs compete for the winning title of Quickest Crab! Join us at the Village Lawn Activity Tent for the Hermit Crab Races where everyone is invited and teams are encouraged! Feel free to create a friendly competition between friends and family. Either way, we hope to see you on The Lawn.